 Since 1984, Ray's Restaurants have won countless culinary awards and become an important part of the communities they serve.  We are passionate about providing the freshest seafood flown in daily, prime steaks, our extensive wine list recognized by Wine Spectator, and knowledgeable, attentive service. 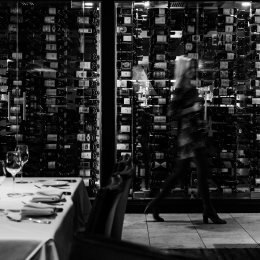 Whether you're joining us for lunch, dinner or a private event, let us take care of your dining pleasure.  As a Ray's Dining Club member, receive 10% off food & beverage with every dining experience at Ray's Killer Creek, Ray's on the River and Ray's in the City! *Please see Dining Club card Terms & Conditions for more details.